Notes Come get 11 free circuit boards with trade terminal. Only 8 minute walk or 2 minute nomad ride. Enjoy! 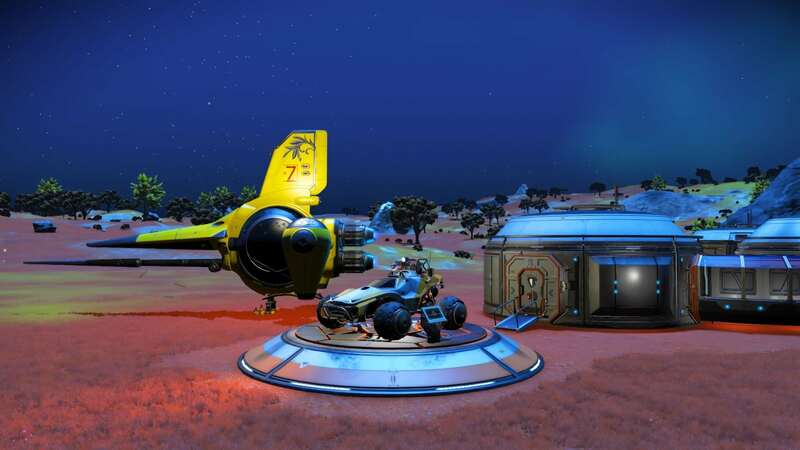 Notes Around 1200 light years away from The Galactic Hub Capital. 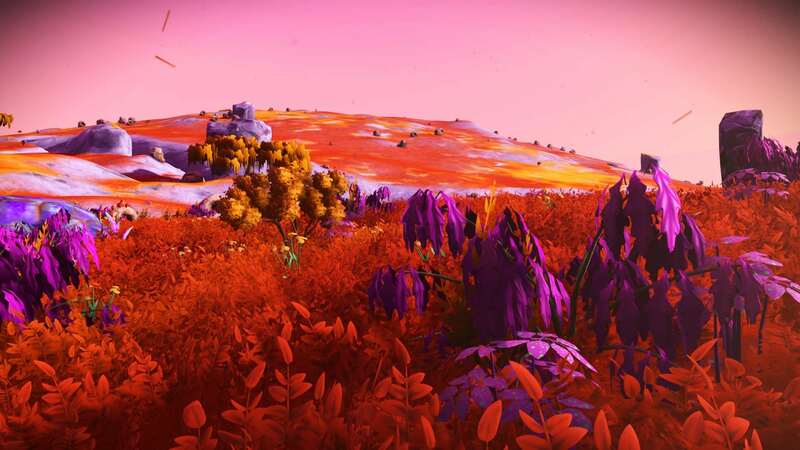 Notes A rare lush planet without hostile sentinels in Survival mode! 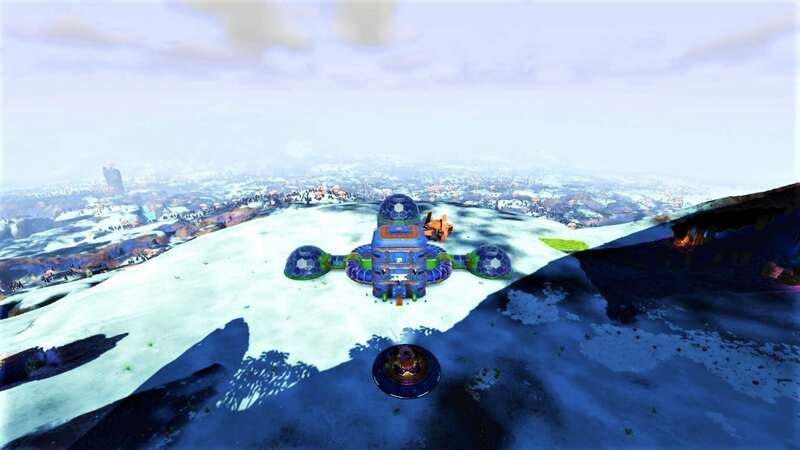 Come gather as much Star Bulb as you need without sentinels breathing down your neck the entire time... or just stop and take in the views without getting aggressed against. Bring protection for the occasional hot storm though! 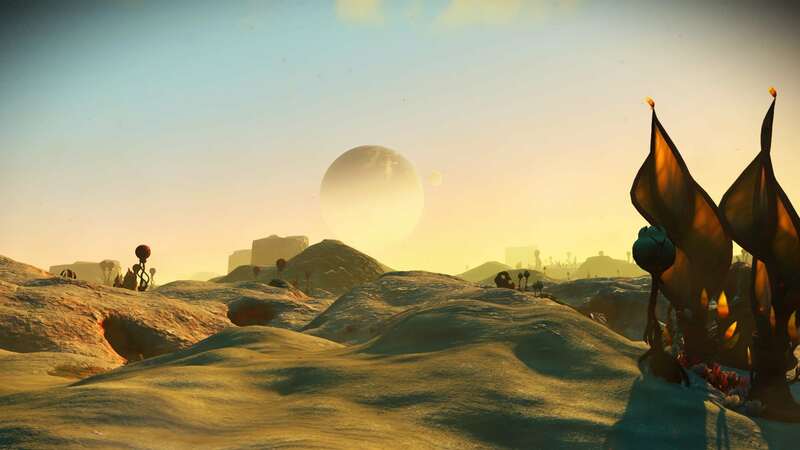 Notes A one planet system, Decent cold world filled with a high ecosystem and Forests, With a starting Survival Mode base on a mountain top. Notes Farm, plus samples of all plants. Plus launch pad. *addendum: Apparently my base is not considered close to the portal. 2 hrs walking 1 by rover. FYI. My bad to those looking for it. 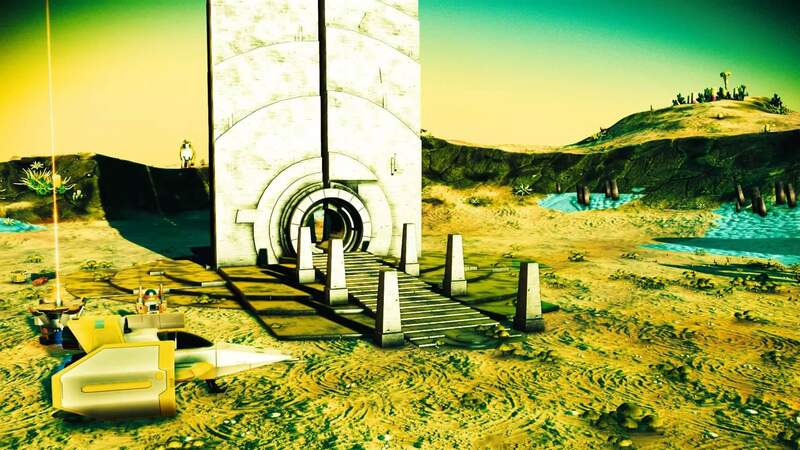 Get the last 14 portal glyphs quickly on PC & PS4, all from this single planet! 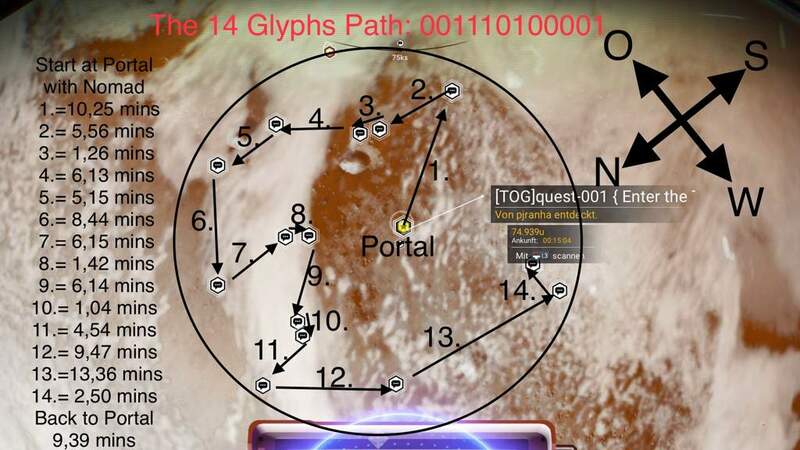 After getting the first 2 glyphs dial this planet and follow the directions written in the comm stations to locate 14 other Traveller graves around this portal. It is recommended to build a Nomad for quickest completion. Visit TOG’s Wiki Page. This quest is now available on both the PC and PS4 platforms. If too many discoveries are uploaded it will eventually overload the memory buffer for the planet, causing a reset which erases all the comm stations. To prevent this from happening again please do not upload any discoveries while on this planet. Thanks! 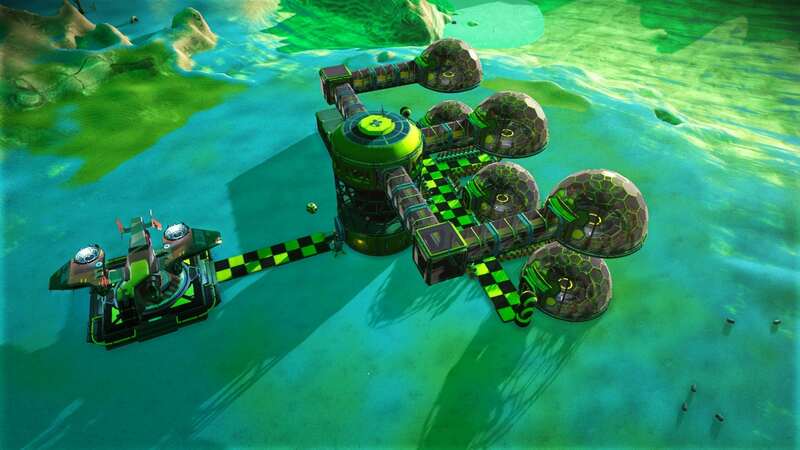 Notes Quest #1 for the Top of the Galaxy Hub. 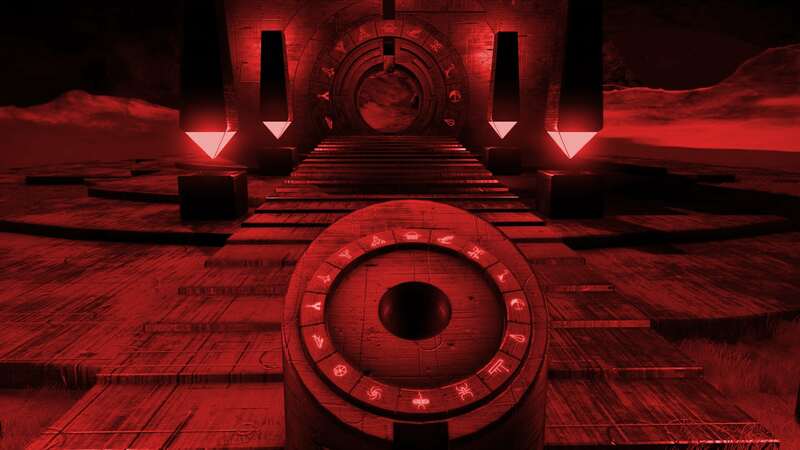 Allows players to quickly discover the last 14 glyphs to fully unlock unlimited portal use in all of the game modes. 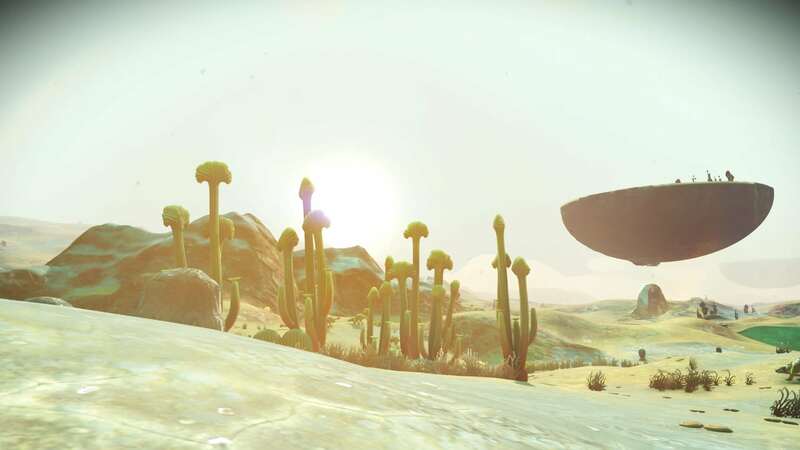 Do not drop any comm stations and do not upload any discoveries on this planet, please respect the path!